1961, she immigrated to the United States and married a Jewish man, Herman Weitzman, raising a family with him in suburban Detroit. She currently resides in Florida and New York and is working on a book that explores the mystical meanings of some of Judaism’s most sacred artifacts. Mitchell Weitzman is a counsel with the Food and Drug Administration in the Washington, D.C. area. 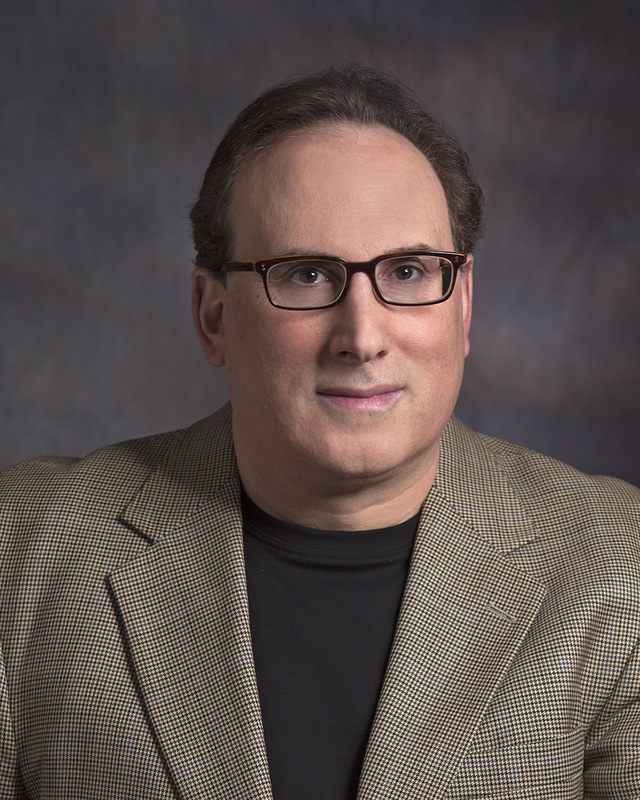 He has written for the Washington Jewish Week, Coping, and several health care journals. 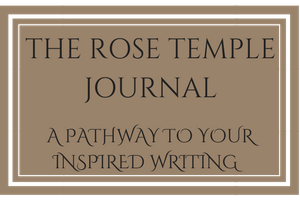 He co-wrote The Rose Temple with Lucia over a span of over eighteen years and is currently working on a children’s adaptation of The Rose Temple.